Blink-182‘s Mark Hoppus has finally spoken out about the absolute disaster that was Fyre Festival, as the band were slated to headline the event’s lineup. 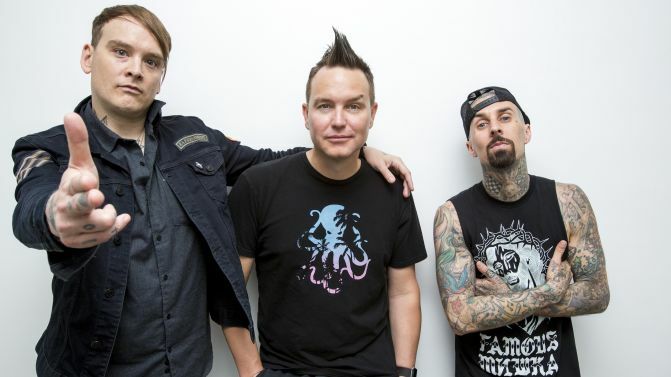 Speaking to NME, Hoppus revealed that the band pulled out of the festival before it took place as they were pretty sure that something wasn’t right. Hoppus, like the rest of the bloody world, watched Netflix’s documentary on the chaotic event, and said he was shocked by everything that happened. “It was pretty shocking,” Hoppus said. “We continued in good faith, the show got closer and closer,” he continued. In other Blink related news, Travis Barker recently confirmed that the band’s highly anticipated new album will be out before June. Let’s hope they bring that album to Australia, and that their performance goes off without a Fyre Fest-sized hitch.